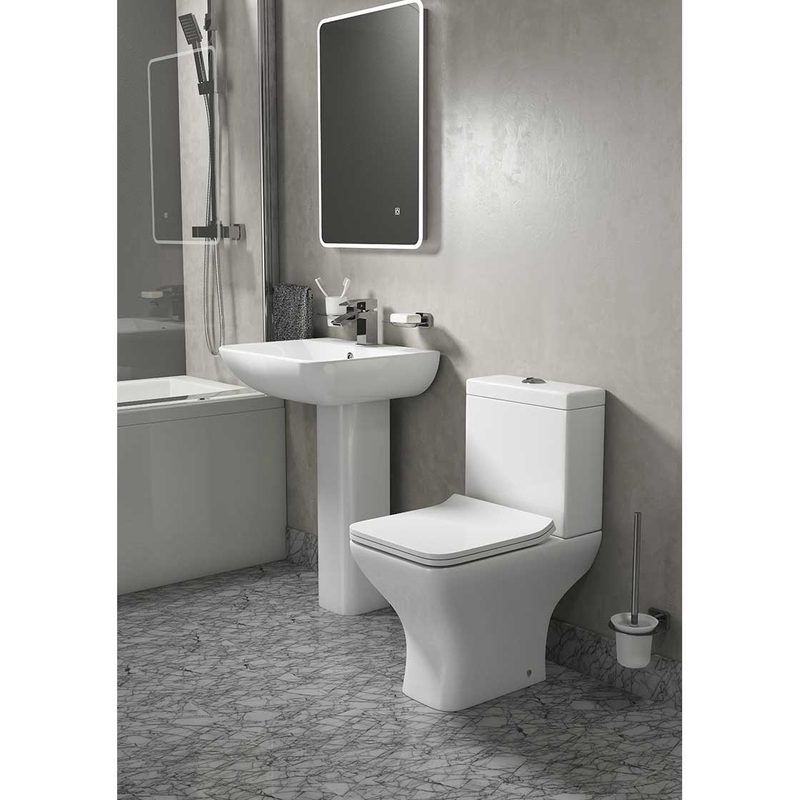 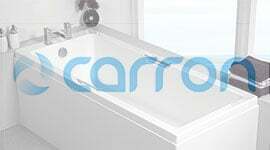 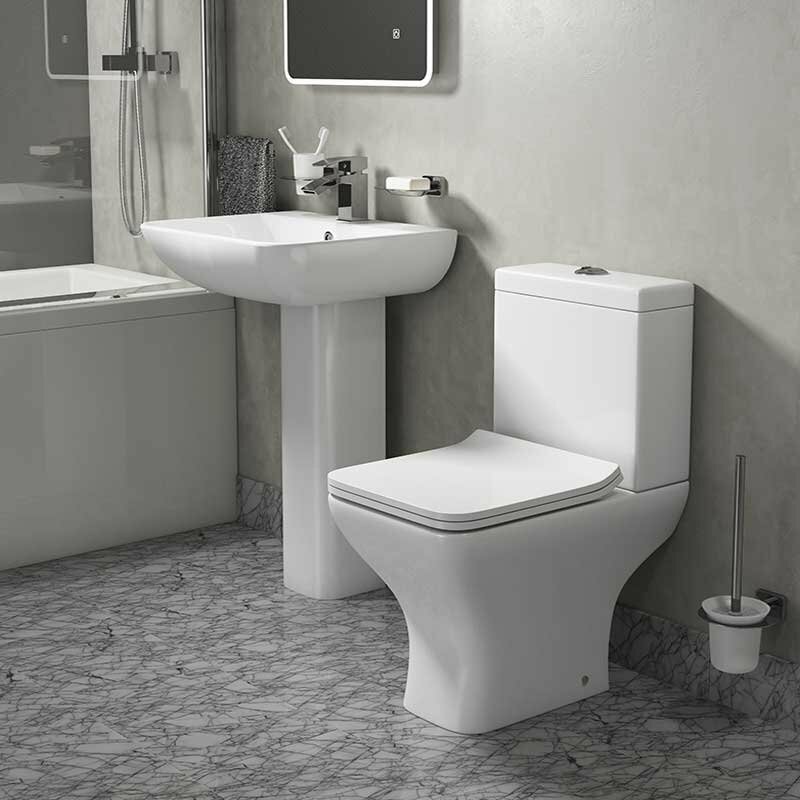 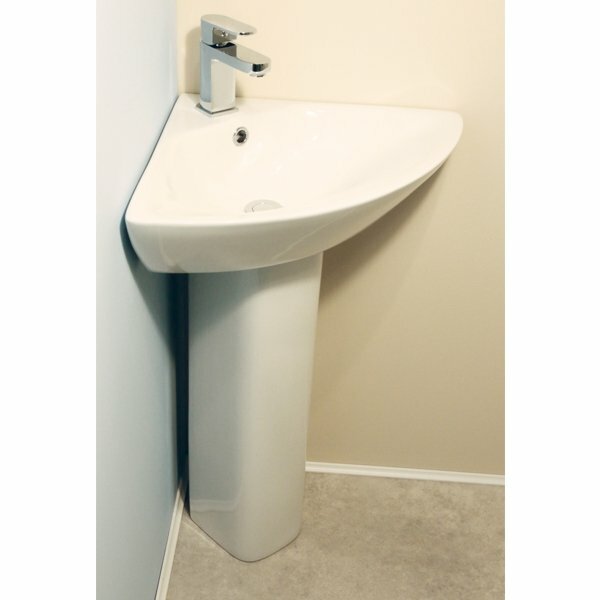 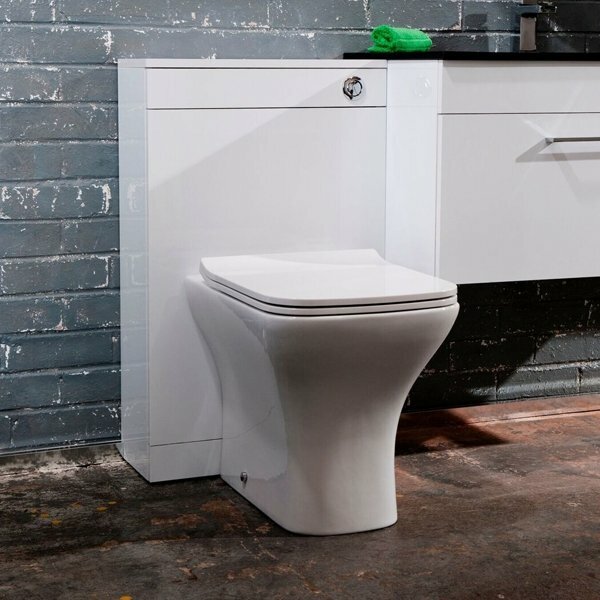 The Cali Fair Corner Basin with Full Pedestal 620mm Wide - 1 Tap Hole, comes from the popular Fair range of Basins. 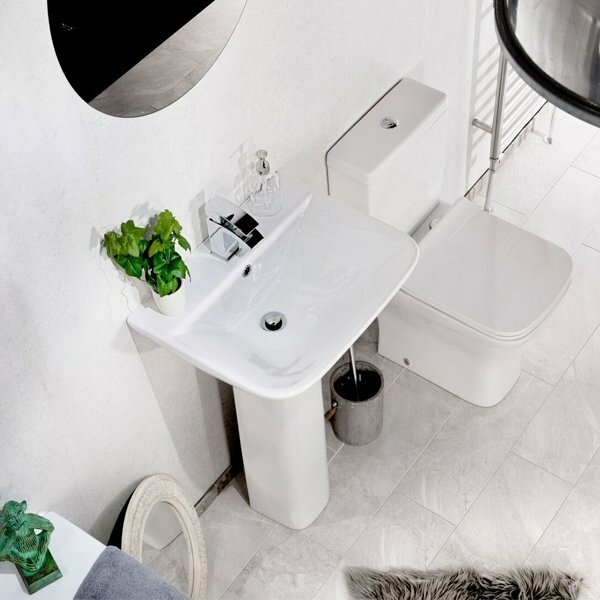 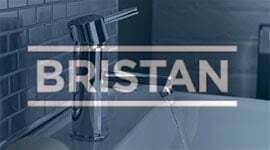 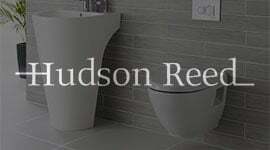 This basin has been created with a sleek modern touch and style, transforming any bathroom into an even more luxurious and stylish space to be in. 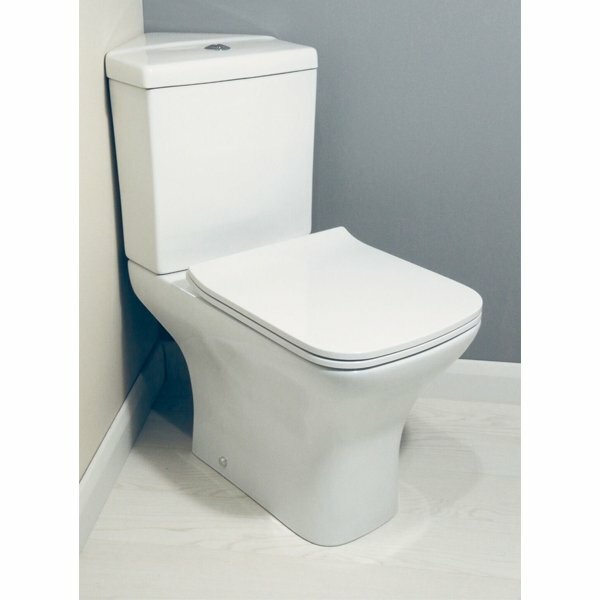 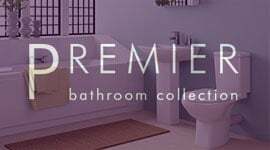 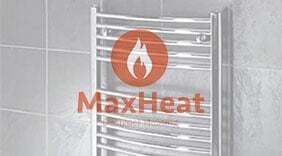 You can be assured that you are receiving an item of the highest quality, this model comes with a 10 Years guarantee for total peace of mind.